Welcome to Fittrax Fitness Systems! 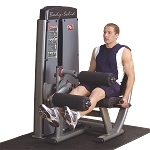 We are New England’s premier source for state of the art, high quality and dependable fitness equipment. If you are looking for a treadmill, elliptical, cross trainer, stationary bike, multi- gym or maybe you're not quite sure yet, our knowledgeable and friendly staff are here to help you make an educated decision. New Improved Showroom Location Coming Soon! 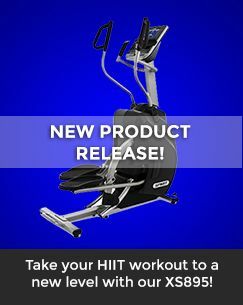 We invite you to stop into our Hooksett, New Hampshire showroom to explore your options, or take a tour of our online showroom to find the best in residential and commercial grade cardio and strength training equipment and accessories.